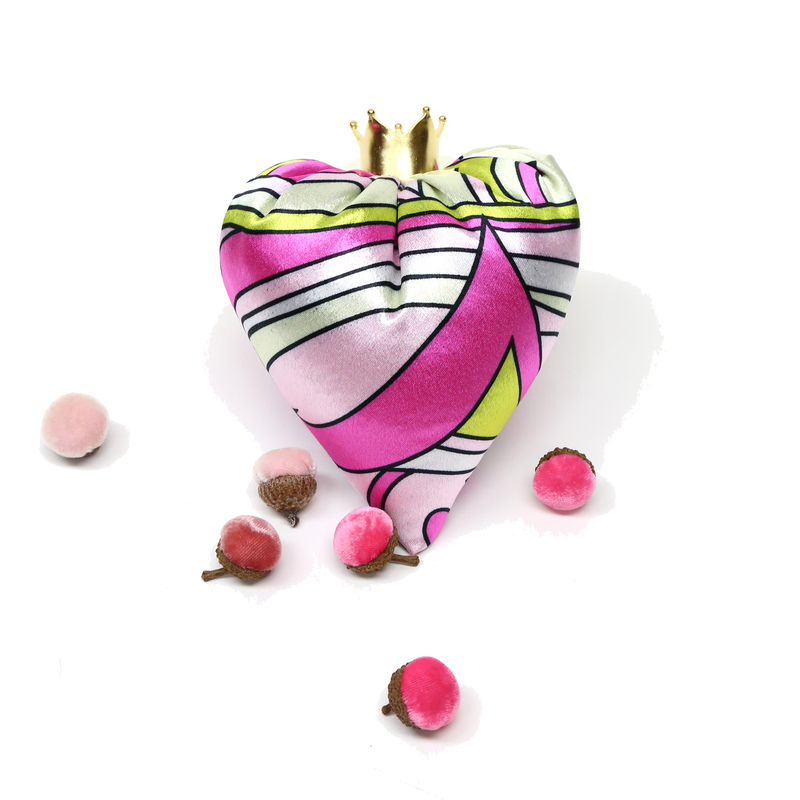 Welcome to our Gathered Thoughts Party & Giveaway. All week from Monday, March 24th ~ Monday, March 31st , we are inviting bloggers to use one of 365 inspirational quotes as a writing prompts. 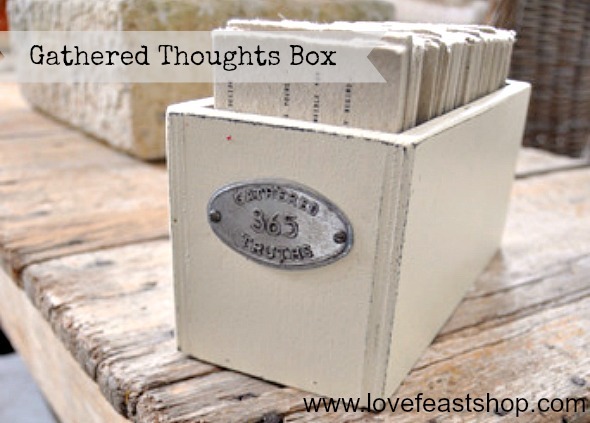 All bloggers participating in the Gathered Thoughts Link Party will be entered to win a Gathered Thoughts Box from LoveFeast Shop. 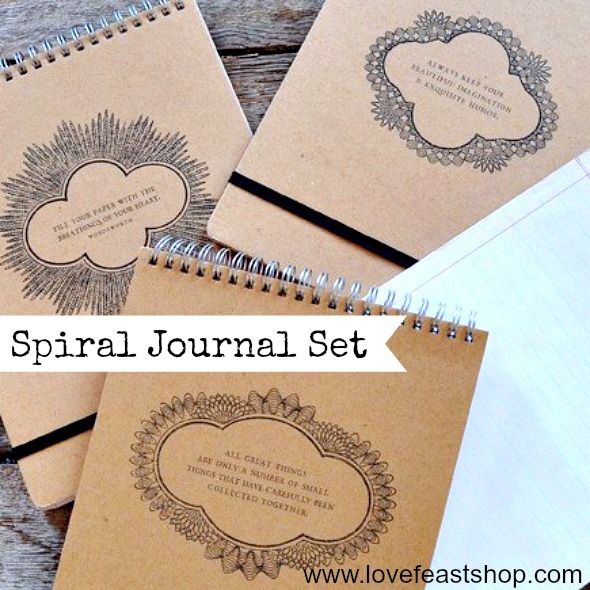 At the same time we are giving away a Spiral Journal Set for all our readers and friends! See information below! The Spiral Journal Set, Gathered Thoughts Cards and Gathered Thoughts Box are available for purchase at our online boutique, LoveFeast Shop ~ a curated shop of gifts & home decor finds. 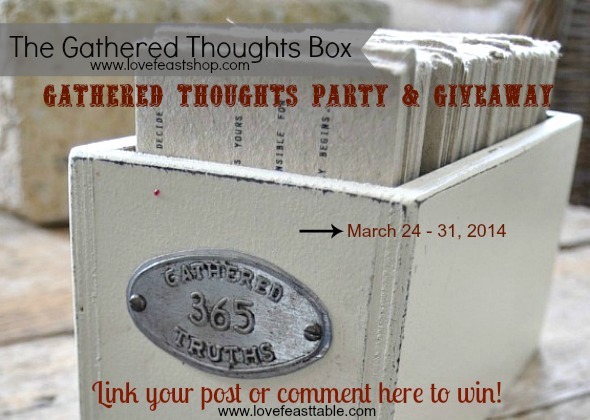 Link up your Gathered Thoughts blog post below for your chance to win a Gathered Thoughts Box. 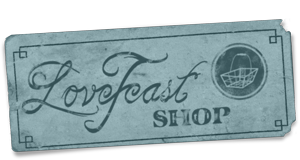 We are also offering a GIVEAWAY of our Spiral Journals from LoveFeast Shop! 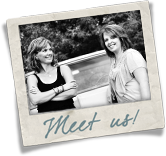 Thanks for hosting the linkup, Kristin and Chris Ann! It was fun to look through my options and see which one grabbed me the most. Leigh, Thanks for linking up! 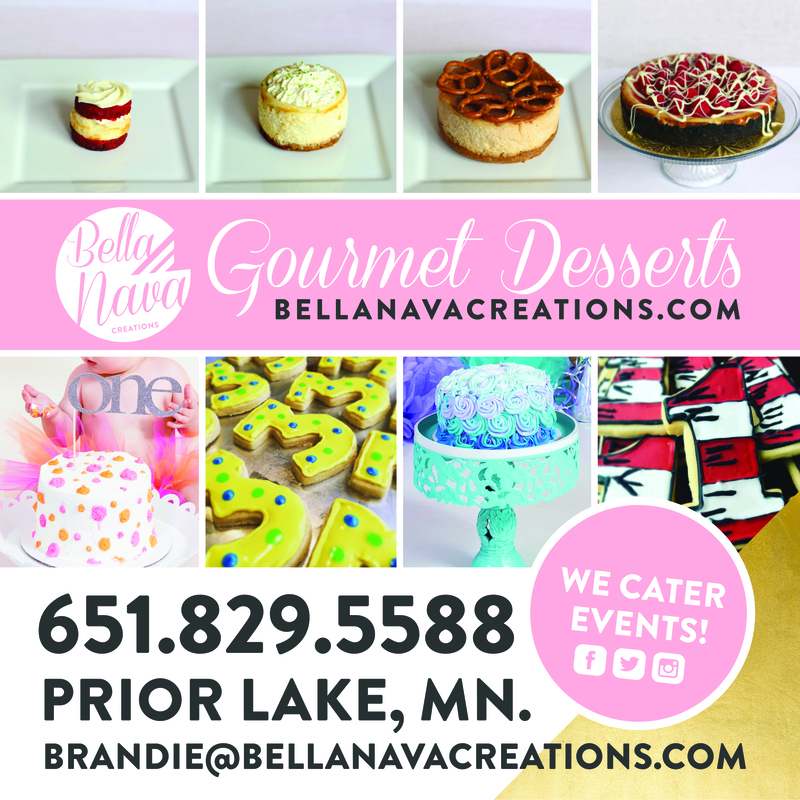 You know we love your company! Looooove these. The spiral journal notebooks are beautiful.